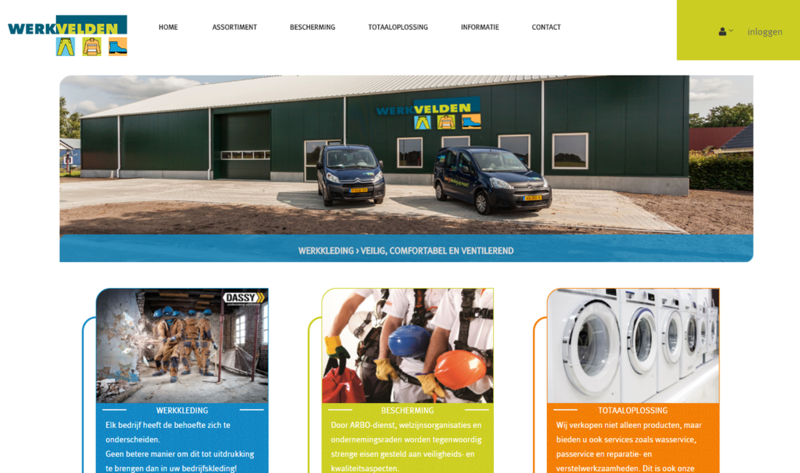 Werkvelden offers a comprehensive range of safety clothing, shoes and articles in a very wide size. 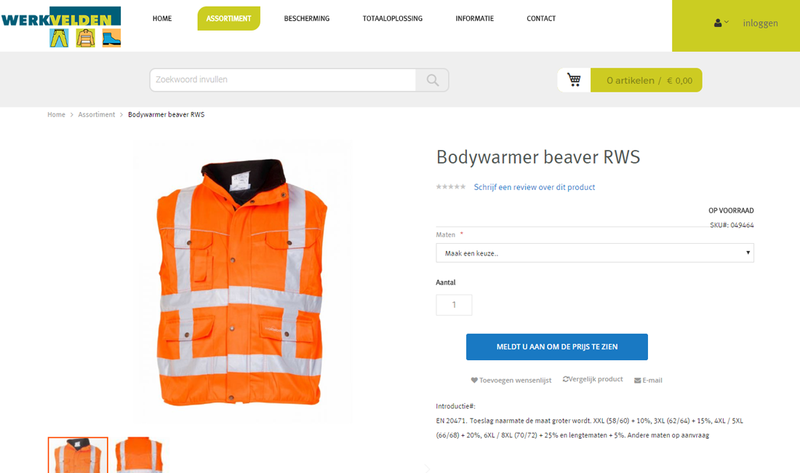 All safety clothing also meets one or more EN and / or ISO standards.Also they can provide all clothing with a logo and / or name by means of embroidery or embroidery. They do clothing printing on their own, so they can work quickly and accurately. They work in embroidery with a professional embroidery company from the region. They wanted to revamp their website but challenge was choose a system matching their requirements and then migration to new system. Magento 2 was chose to develop new system. Buying some 3rd party extensions and developing many by ourselves made what was needed. A modern looking, robust and easy to manage system increased their business. This module provides facility to each user to manage the employers. User can do it right from its dashboard after login. While creating an employer user can select attribute preferences e.g. size, color, etc. 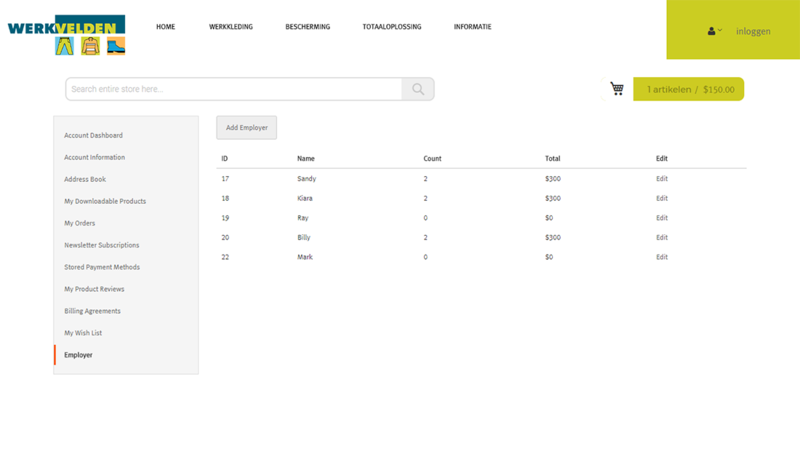 On product page there will be dropdown to select the employer and as soon as employer is selected corresponding attributes will be automatically selected. User can also see how much (aggregate) s/he has spent per employer.